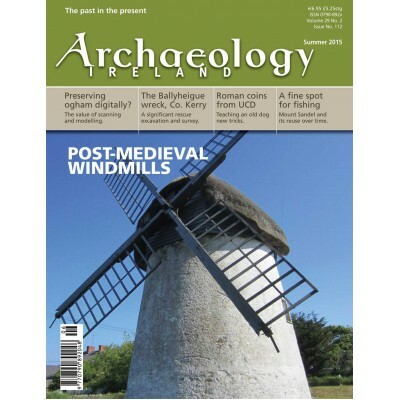 Published quarterly since 1987, Archaeology Ireland provides a constant stream of articles, news and features, covering many areas in archaeology including science, art, architecture, history, geography, economics, sociology, anthropology, religion and more. This magazine offers readers a broad range of well-researched, lavishly illustrated articles on a range of topics at an accessible level to all, whether it’s a passing or professional interest. 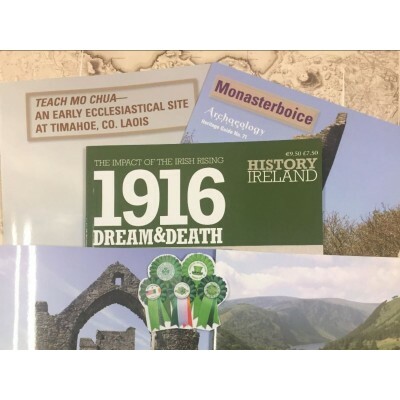 Archaeology Ireland is a key reference guide for students, visitors from abroad, those in the field, and all archaeology fans with an interest in Ireland’s archaeological wonders. 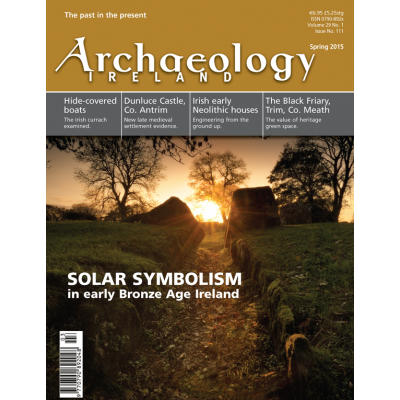 Wordwell founders Nick Maxwell and Una MacConville are both experienced in the field of archaeology and this practical knowledge and understanding has helped to inform and develop the magazine to become one of Ireland’s key archaeological resources. 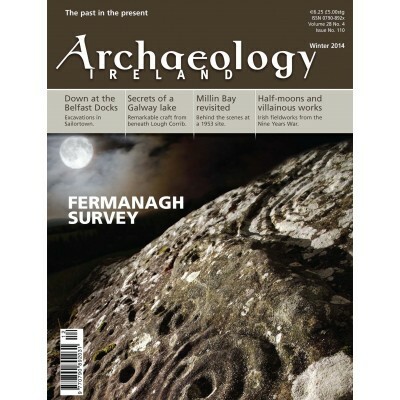 Each issue carries a detailed heritage guide of a major Irish Archeological site (value €20 per annum). These guides are free to subscribers only. 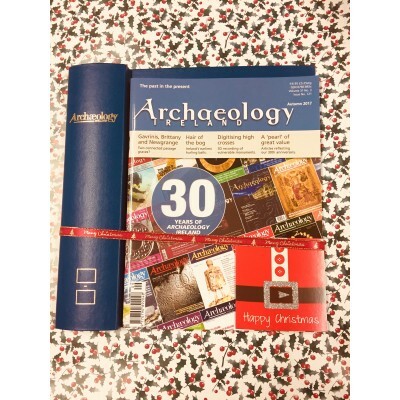 Or you can buy single copies of the latest issues below or purchase our high quality binders.